Good roof maintenance can save plenty of money. One of the best things you can do for your home is to exercise good roof maintenance. “Your roof is the single strongest system holding your home together and protecting it from Mother Nature, so you want a roof that will keep wind and wind-driven rain outside where it belongs,” Susan Millerick, director of public affairs for the Insurance Institute for Business & Home Safety, a nonprofit headquartered in Tampa, tells US News & World Report. 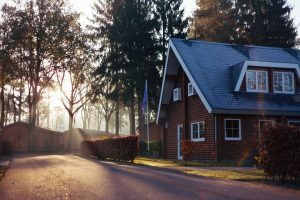 Good roof maintenance can help you keep your home together. Here are a few tips. “In addition to bothersome branches, leaves and other elements can clog your gutter system and cause water to backup into the attic, living areas or behind the fascia boards. 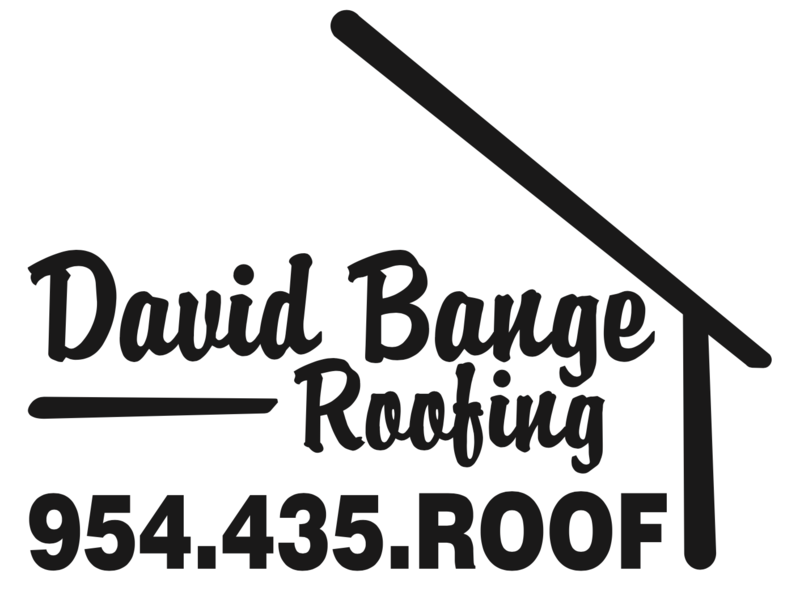 To ensure your drainage system is free flowing, it’s recommended that you clean your roof at least twice per year. Also, be on the lookout for sagging gutters or damaged drain components and repair or replace as needed,” according to Great Day Improvements LLC.